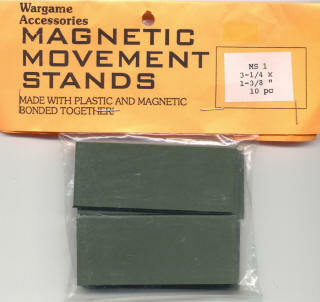 Note: WarGame Accessories Magnetic Unit Movement Stands are made with plastic on bottom and magnetic material on top, sprayed green, then sealed with a clear spray. 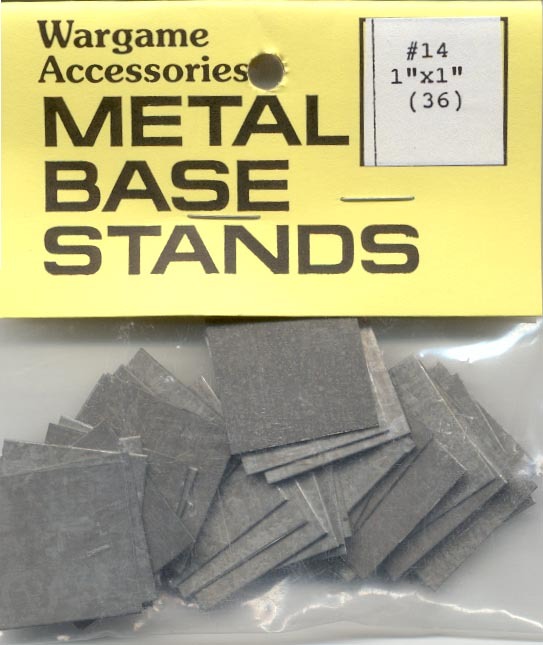 You must have figures mounted on metal stands for Unit Movement Stands to work. This shop built and maintained by Shops on the Web!